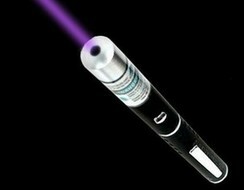 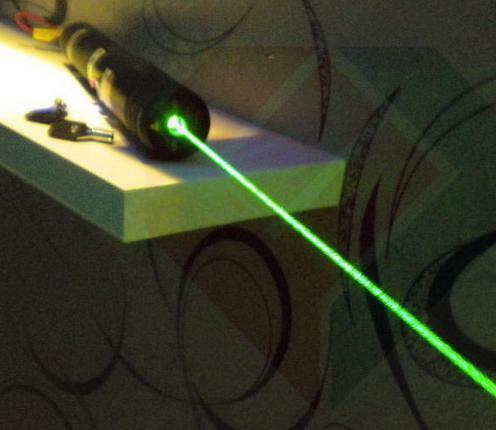 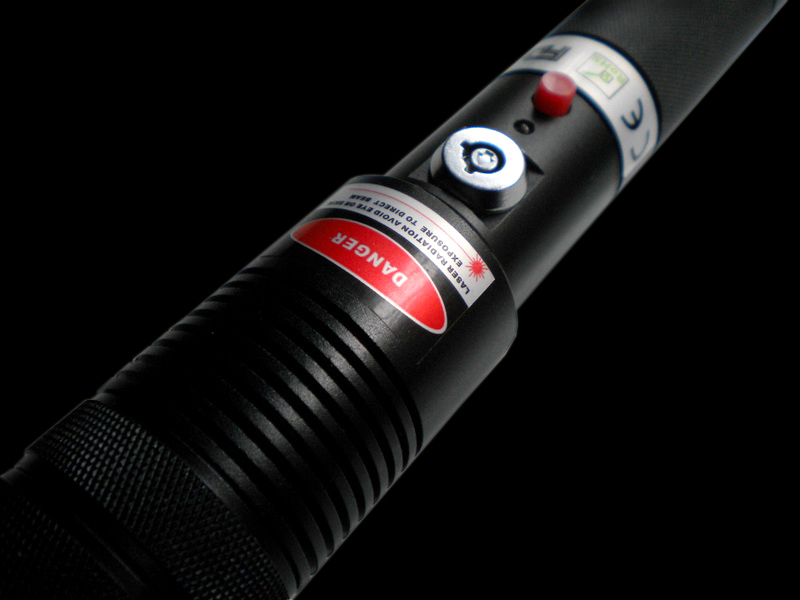 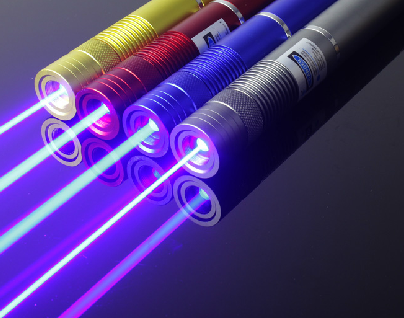 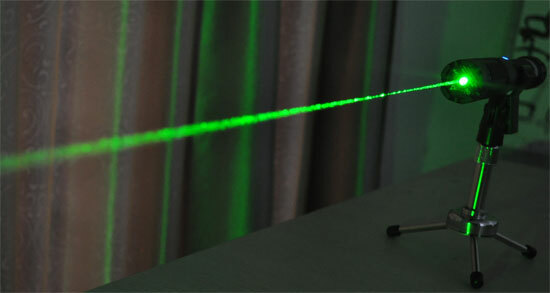 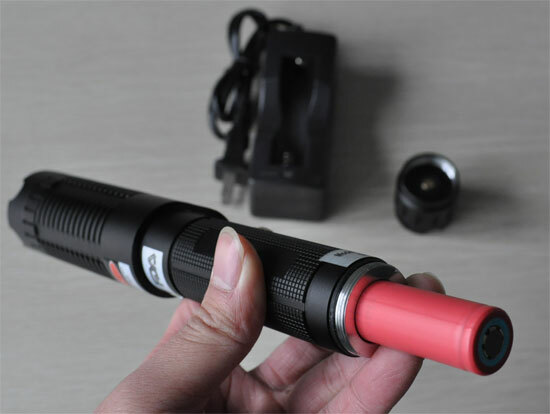 The 300mW green laser is a big "laser pointer", the length is 19.3 inches, much longer than 1w blue laser pointer. 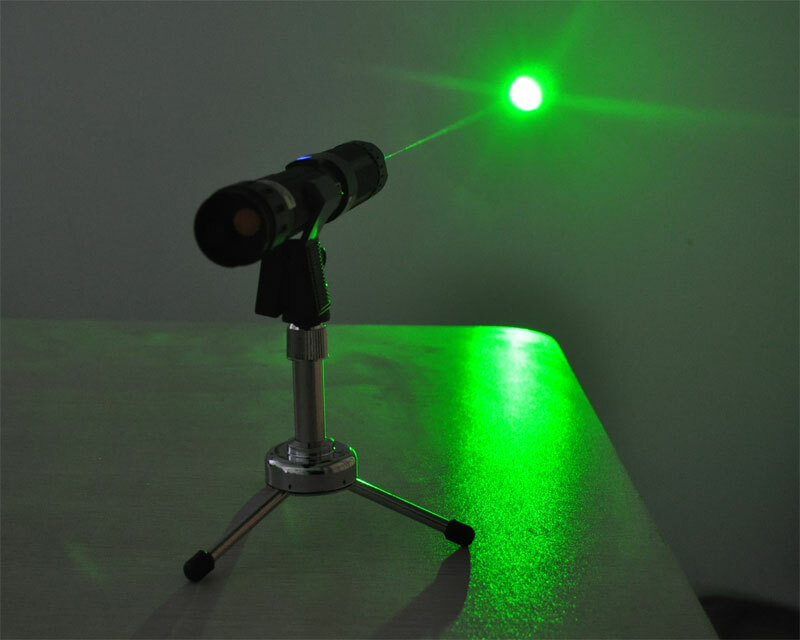 The 300mw green laser is powered by 18650 battery, insert the "+" end outside. 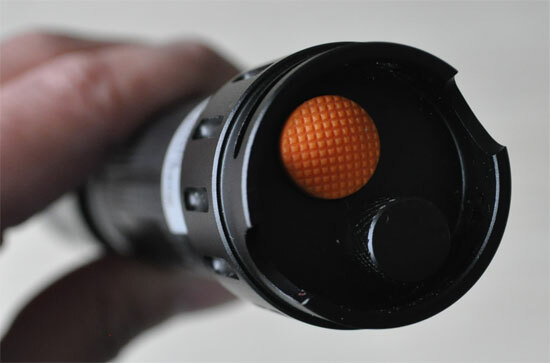 Press the button to turn it on.